Visit HERE to order some of the "Work.Win.Repeat." merch today. LISTEN ALSO ON APPLEPODCASTS x SPOTIFY x SOUNDCLOUD AND MORE! 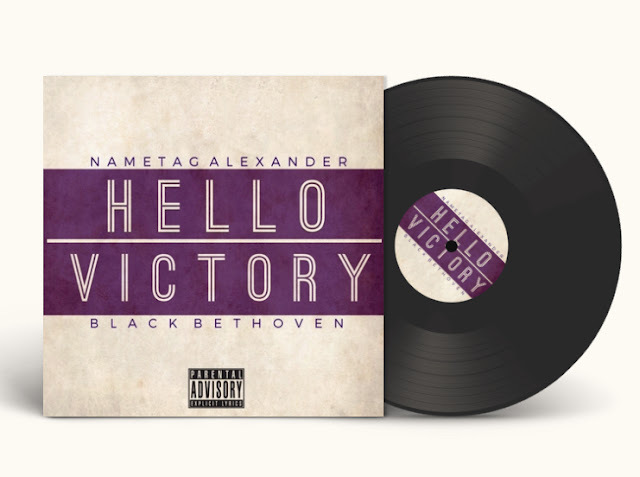 Nametag Alexander & Digger’s Factory are commemorating the Soulspazm reissue of Hello Victory on vinyl. Experience the Detroit emcee’s latest project featuring two new bonus tracks in analog & lossless sound by reserving your copy HERE or below. Digger’s Factory will only ship preorders with a minimum of 100 copies . The goal of 100 orders will need to be met before April 10, 2019 for orders to be shipped, or else refunds will be processed. Collect the rest of the Hello Victory capsule collection featuring “Work. Win. Repeat” & “LABL” on our MERCH section here on the site. There may have been 4 or 5 attempts over the last year to get this podcast episode to happen. It’s all about timing though. Nametag chops it up with Inkster/Detroit MC, Ketch Phraze. If you’re familiar with the Detroit underground Hip Hop scene, you recognize Ketch from the former Inkster bred trio, Street Justice. 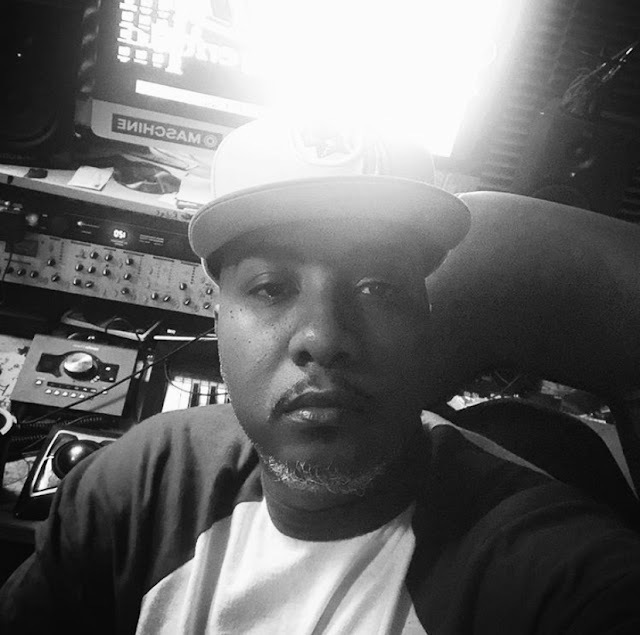 Ketch Phraze speaks about earning his stripes on the Detroit Hip Hop scene, an interesting college story to how he started his path as an MC, his music release titled “The Gift Certificate” and much more. Subscribe and listen to “The LABL Podcast” on the top platforms such as Apple Podcasts/iTunes, Spotify, Anchor FM, and many others. 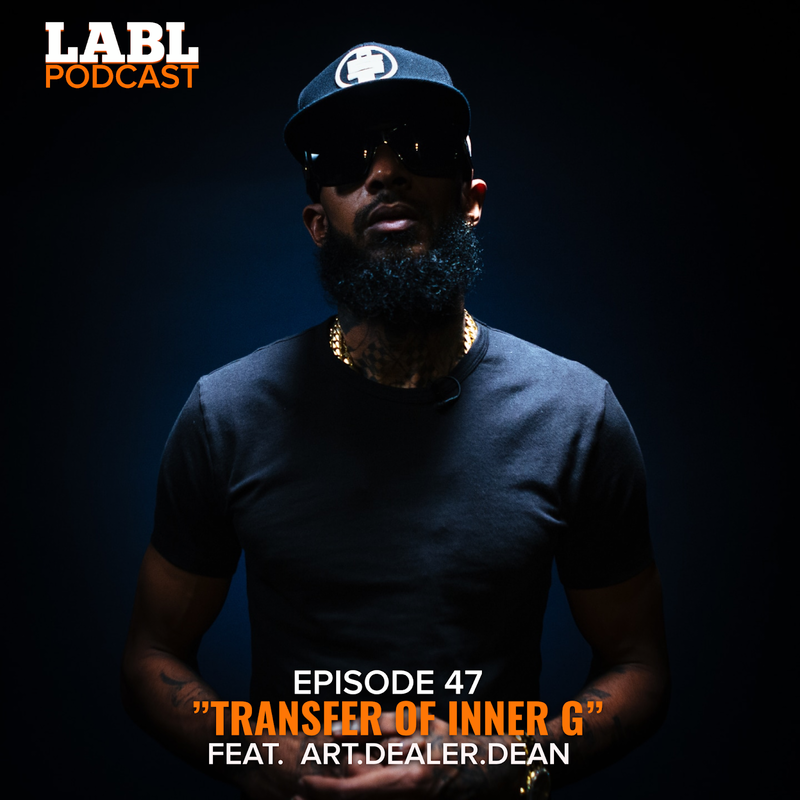 Order some LABL merch from the website while you listen. Thanks.